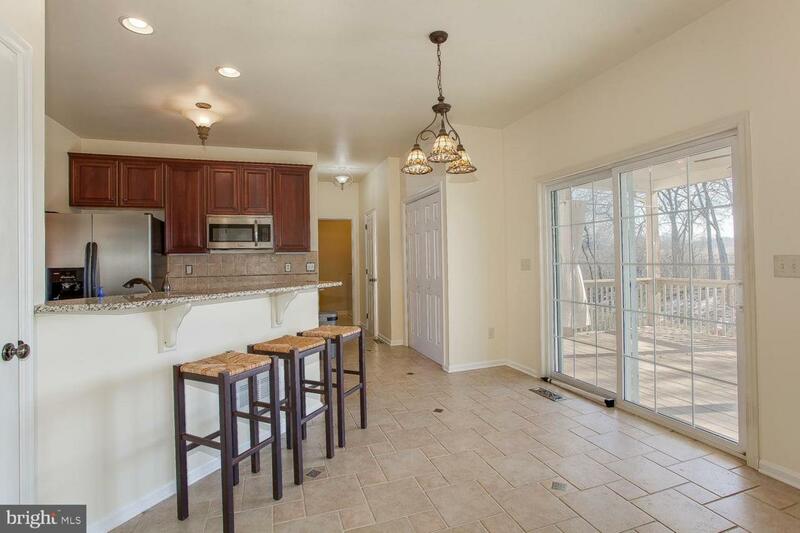 Come make yourself at home in this updated home which features an open floor plan! Enjoy mountain & field views while still in close proximity to all that downtown Carlisle has to offer. The custom wide arched doorways throughout the main level add to open feel. 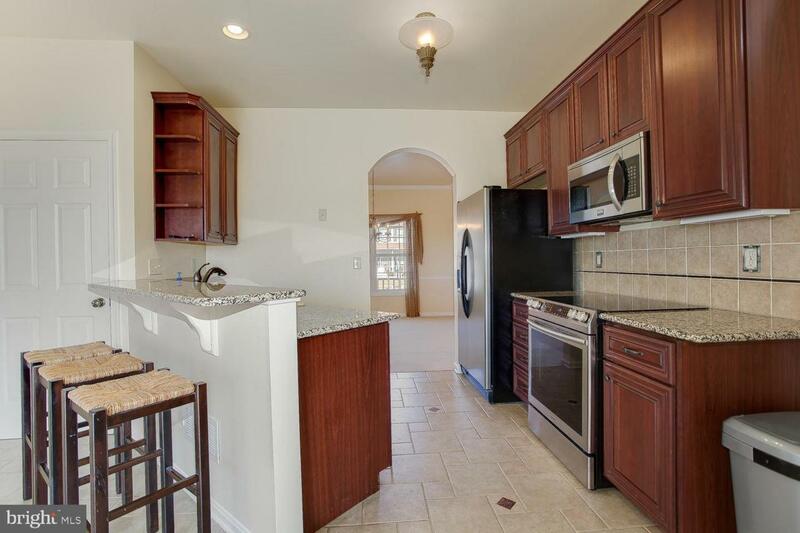 Granite counter tops w/ a breakfast bar, almost new stainless steel appliances & a pantry are what you will find in this luxurious & functional kitchen. 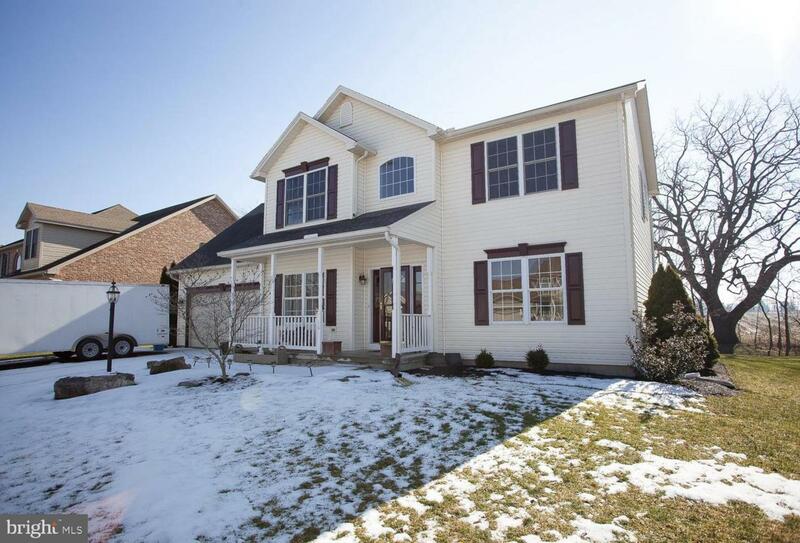 Large family room, separate formal dining room & a living room/office/bonus room provide plenty of breathing room. Separate laundry room & half bath complete the main level. Take the beautiful staircase up to your master bedroom which includes a large walk in closet. The on-suite bathroom has double sinks, a shower, garden tub & a skylight. Relaxation at it's best! Three more bedrooms make up the 2nd floor. Storage space galore in your full unfinished basement which has poured concrete walls, exterior access & dri-core floors for added comfort. Includes a rough in for plumbing for a future bathroom. Imagine lounging on your covered back porch & looking at the field views while entertaining your guests or just re-energizing. The space is gorgeous! 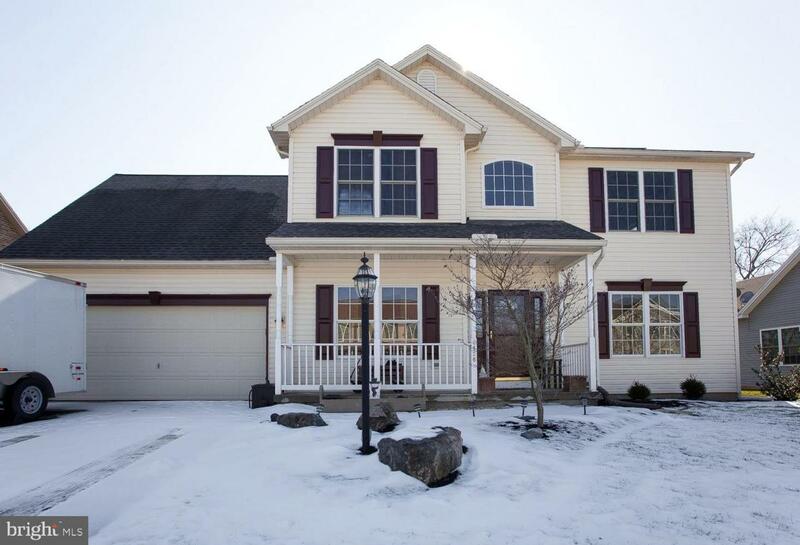 This home comes w/ a Money Back Guarantee and a 1 year HSA home warranty!